A former Thunder Bay landlord says she would like to see Ontario adopt a "three strikes, you're out" rule. A strike could be not paying rent on time, or damaging the property. 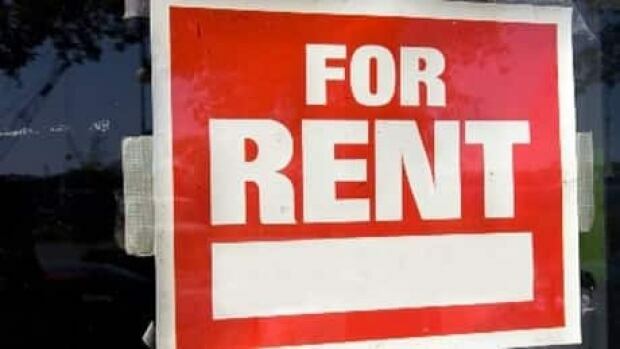 One landlord in Thunder Bay says a lack of protections in Ontario is causing people like her to get out of the rental business. Heather Woodbeck said she and her husband were landlords in the city for about a decade, but they gave it up, because they were fed up with unreliable tenants. Woodbeck said rules favour tenants, making evictions difficult. She said she'd like Ontario to adopt a "three strikes, you're out" rule. "Where there's more control and tenants know that if they break the rules they have to go, and that's it,” she said. “Instead of [them] being able to hang on and hang on." In the past, Woodbeck said, some of her tenants have disconnected smoke alarms, and left heaps of garbage behind. And one tenant left her with a $2,600 water bill. Woodbeck and her husband were landlords for two apartments and a house. "We were dealing with people [who] pretty much disrespected the property,” she said. “The last tenants we dealt with, it took two guys two days to take six loads to the dump to clean out the house." Another tenant decided, without their permission, to paint the basement black, she said. "If you're not allowed to have ultimate control over your property, then it's really not worth it,” she said. “If the tenant has sort of most of the rights, and the landlord has all the responsibility, it's not a good way to go. And I can see why people like us are saying 'no, we're not doing this anymore’." Woodbeck said in a "three strikes, you're out" system, a strike could include not paying rent on time, or damaging the property. "I understand, in the past, tenants have been sort of screwed by the system. But I think really right now, it's the other way, and landlords are starting to walk."